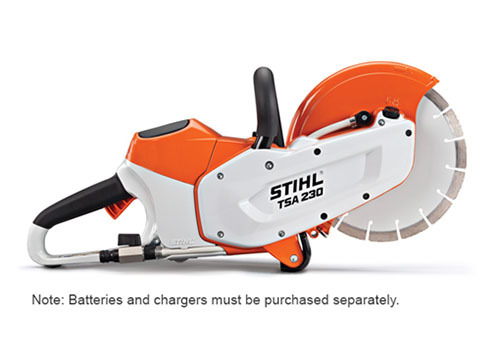 Stihl AL 500 High-Speed Battery Charger Offers the fastest charge times for all STIHL Lithium-Ion batteries. 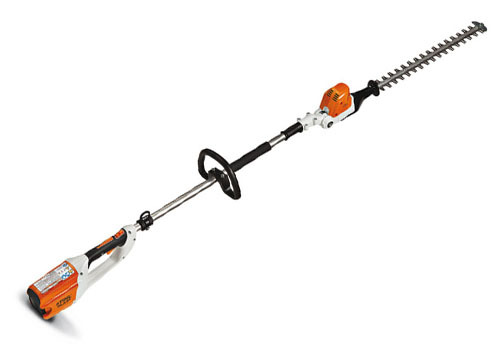 Part of the STIHL Lithium-Ion Battery KombiSystem, the AL 500 delivers the fastest charging time for all STIHL Lithium-Ion batteries. Now, you can spend less time charging and complete your projects faster. The AL 500 will even charge the high-capacity AR 900 backpack battery in less than 2 hours. 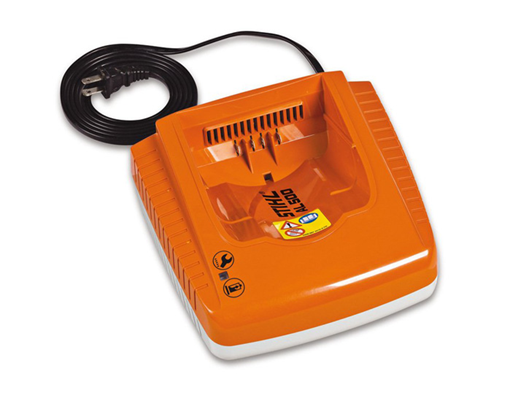 For AP 80 and AP 180 batteries, charge time is just 25 minutes!